Why Does License Games Seems Better Than Pirates Version? There is hardly any teenager who does not play games. Nowadays many teenagers ask me about what is the difference between license games and a pirated version of that game? For answering that question, you need to know what pirated version is first. In case you do not know about it or can’t remember it, I will try my level best to explain it to you. I know you can guess it what licenses games stands for. Licenses games mainly define those games that you have bought legally from the developers. 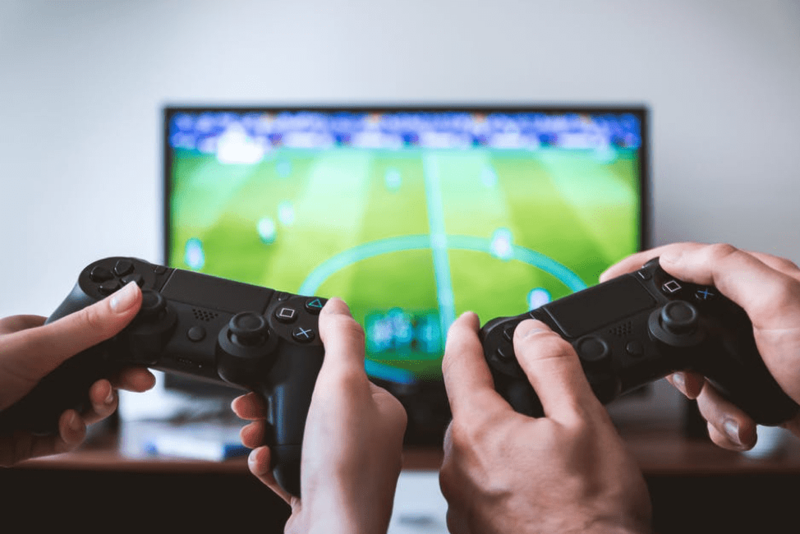 There are many game developers company among them EA Sports, Ubisoft, Activision Blizzard, Nintendo, Rockstar and Sony Interactive Entertainment are considered biggest game developer companies in the world. If you buy the game from them directly by paying money, then that game will be considered as a licensed game. If you simply download your desired games from the internet without any cost and if you need to use the patch or crack to activate the game, then I must have to say that game is literarily considered as a pirated version of that game. Because you did not pay any money to the real developer of the games. It may seem to you that it is very much profitable for you to play pirated games. But I must tell you that in spite of having numerous benefits there is no fun on playing a pirated version of a game. You can ask what the reason behind it is. The answer is very simple and practical. As a gamer, I will try to help you understand why licensed games seem better than the pirated version of any games. It is a little bit surprising to hear that the full enjoyment of playing a game is not possible to get in a pirated version of a game. Because there is a restriction to encode the games within a limited size as a result, naturally graphics resolution decrees. Without a lucent graphics, I personally think playing a game is worthless as it failed to give to the full enjoyment. One of the most common complaints against pirated version is bugs on games. Due to the bugs, it is impossible to finish a game. Because these games hang most of the time. But there is no chance of happening such things. Moreover, last year the early pirated version of ‘The Witcher 3’ has a malware which was used to mine user’s data and coins. This is why you should avoid pirated version and should use the licensed version in order to ensure the safety of your data. In most of the pirated games, it is quite impossible to play multiple. As the games are pirated and cracked it don’t have any access to connect to the server. If it wants to connect to the server then it the crack will be destroyed. That’s why if you want to get the full enjoyment from playing a game you need to multiply the game which is only possible with a licensed version not on the pirated version. By the way, you can use your internet as a medium of earning also. For that, you can become a freelance writer you should know how to start freelance writing. You have to admit that you will not be able to get a good controlling system in the pirated version. Due to the modification that hackers do for avoiding the copyright issues and to limit the size of the game. As a result, you will have to find it more difficult to control your game. For this reason, being a beginner, it is one kind of impossible to get full enjoyment from the game. By buying licenses game you will get chance to give proper respect to the game developers. As a result, you will get a chance to inspire them also to make new games for you which is totally impossible in the case of a pirated version. In fact, developers are deprived of their rightful due to this piracy. Moreover, piracy is a crime and by avoiding the pirated games you are actually following the law which is superb. You can earn money in order to buy licensed games. You can do online assignment writing jobs to earn for your games. Finally, I would like to say that playing video games is not a crime but playing a pirated version of the games actually encourage the piracy. That is how you should avoid this type of pirated version. To get the full pleasure of games it will be better if you play license games. In a nutshell, I must tell you that for these above reasons license games seem better than pirated version. If you still have any confusion or quarry you can ask us in the comment section. Suggestions from you regarding this topic is also appreciable.